Basilosaurus was one of the first, large whales to evolve. This animal named “regal reptile”, the first species of which was named and described by Richard Owen (Basilosaurus cetoides), in 1839, has grown in popularity amongst fans of prehistoric animals. Basilosaurus appeared in an episode of the “Walking with Beasts” television series made by the BBC, (episode two “Whale Killer”). With CollectA recently introducing a replica of this placental mammal, collectors have the opportunity to add an early cetacean to their model collection. Everything Dinosaur has commissioned drawings of Basilosaurus. In the light of the adding of the PNSO range of models to Everything Dinosaur’s huge product portfolio, we have posted up a PNSO inspired Basilosaurus drawing, one that has not been published on this blog that often. 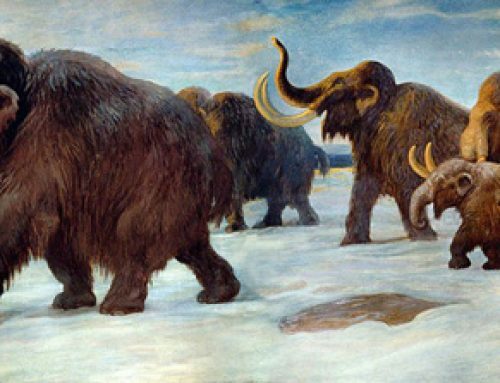 Although this fearsome carnivore, superficially resembled the toothed whales that are around today. Basilosaurus was an evolutionary dead end, when Basilosaurus became extinct some 36 million years ago, towards the end of the Eocene Epoch, it left no descendants. The drawing above is based on the PNSO Age of Dinosaurs Basilosaurus replica. In addition to this illustration, Everything Dinosaur also commissioned a line drawing of the CollectA Basilosaurus replica. Both of these drawings were commissioned to support our work producing data sheets and fact sheets about prehistoric animals. 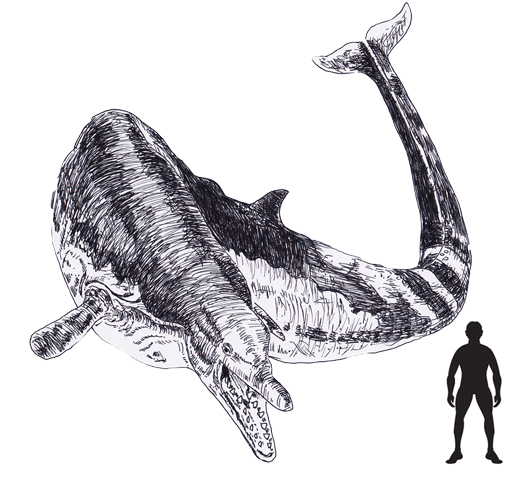 Compare the line drawing of the CollectA Basilosaurus model, with a picture of the actual CollectA Basilosaurus (seen below).